Eliminates odor on your body, clothes , Boots etc. Packaged in a 7oz bottle. 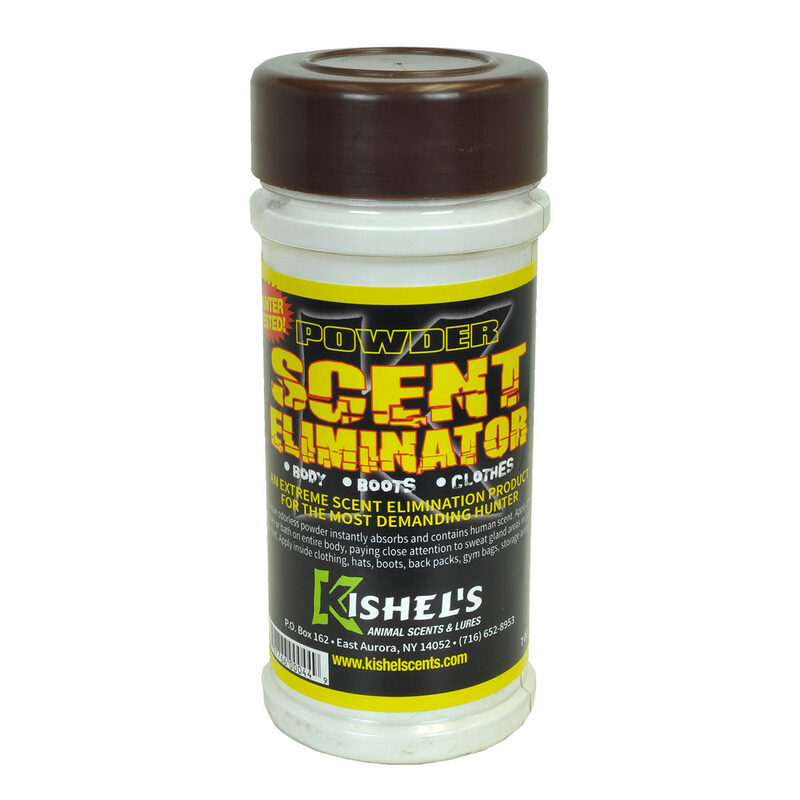 An extreme scent elimination product for the most demanding hunter. This odorless powder contains a negative ionic charge which instantly adsorbs and captures your odors before they are released into the air. Contains two ingredients which destroy human scent at the molecular level and remove it on contact. Apply on entire body after washing, paying close attention to all perspiration areas including the feet. 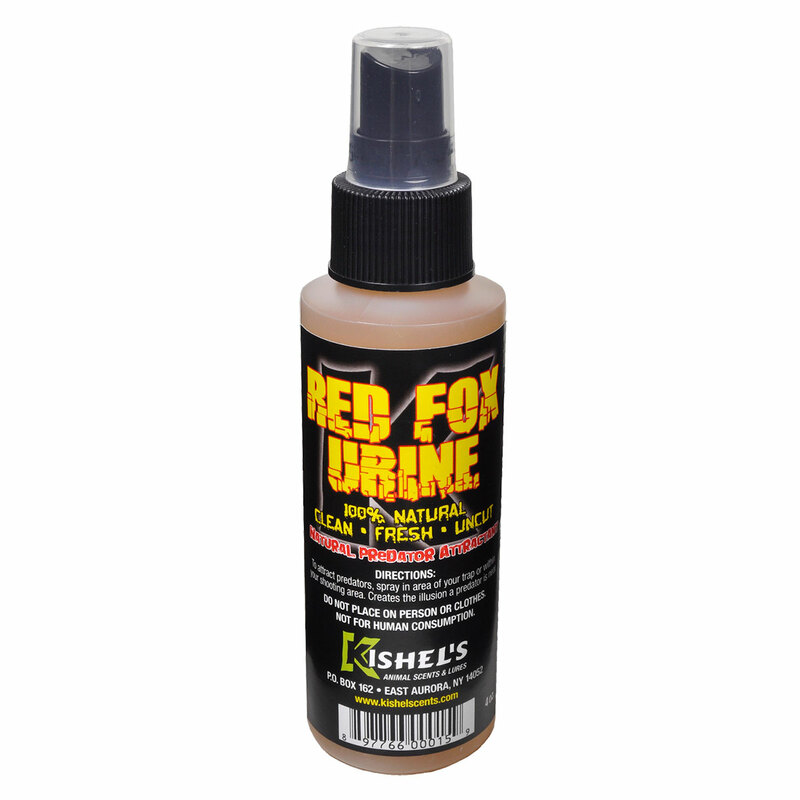 Apply inside of your clothing -hats, boots, back packs, gym bags, storage areas, etc. We offer a 100% money back guarantee on this product if you are not completely satisfied.